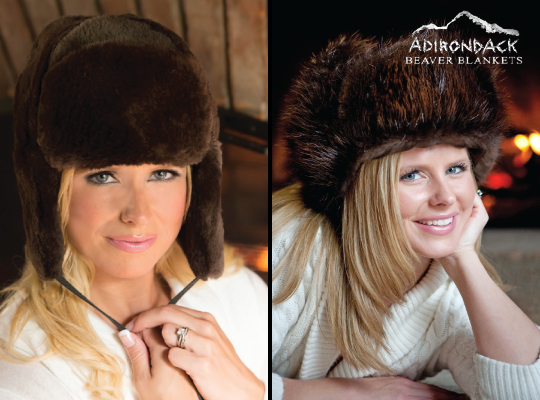 Custom fit Beaver Fur Hats for men & women. Created using luxuriously soft, highest-grade northern beaver fur. Order yours Today!